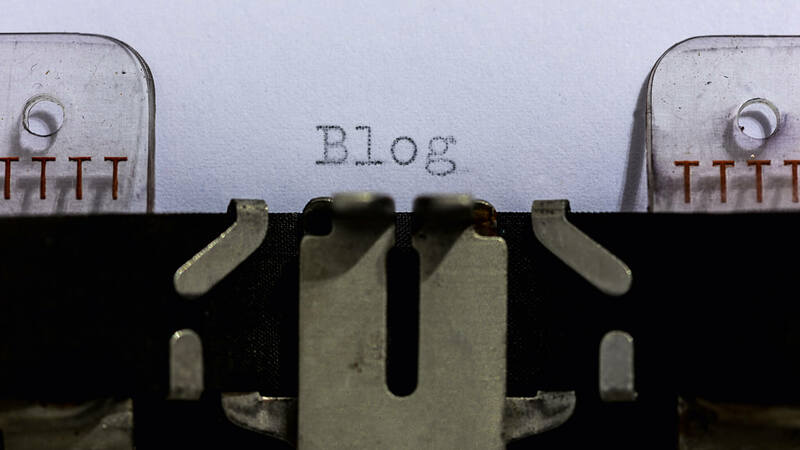 Some of us love to write, so we decide to blog. Sometimes we continue to blog just to feel like we're doing something for our business. But without a plan, we could be wasting our time. 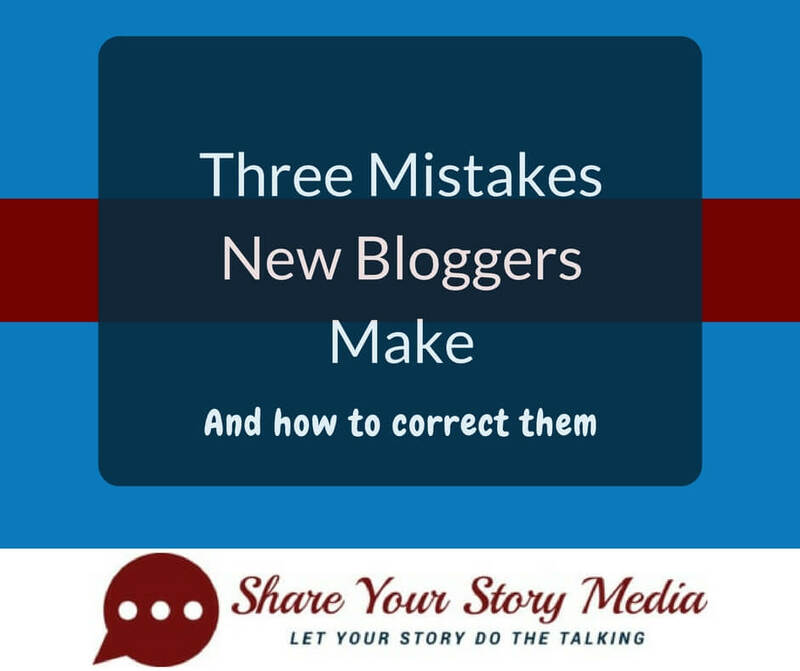 I see three common mistakes new bloggers make without realizing it. 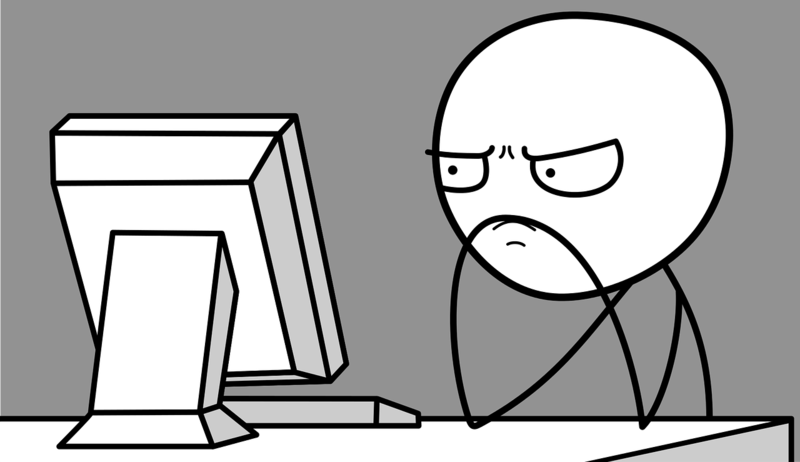 I know - starting a blog or website is sometimes overwhelming. You have a lot to learn, and you're anxious to get up and running quickly. So, you look for some shortcuts, like free or boiler plate websites, or you blog on social media. 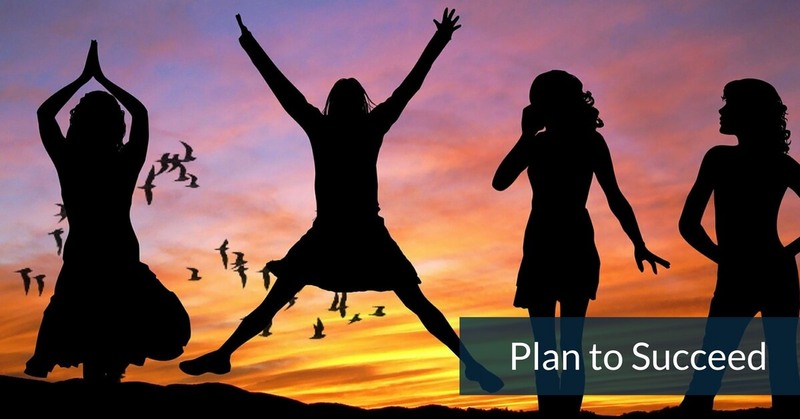 Unfortunately, you don't see the results you want from your new endeavor. It's easy to fix. 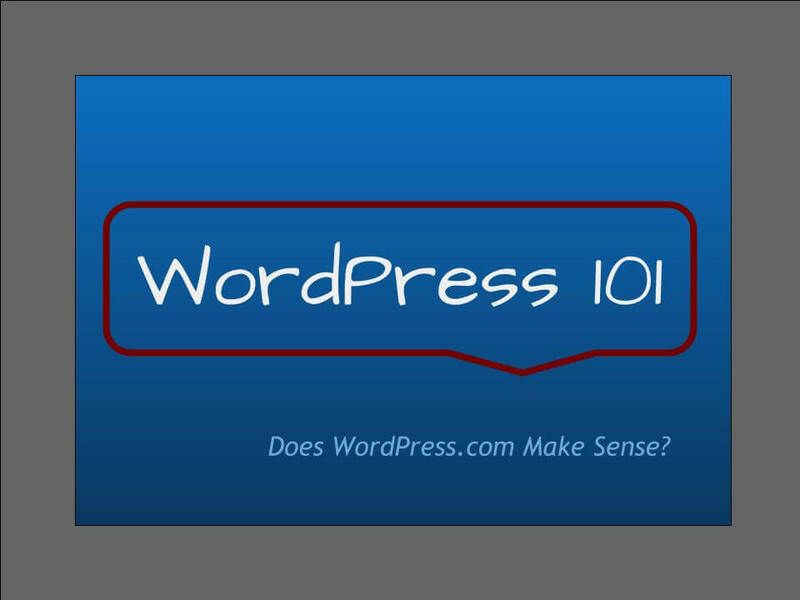 Does Choosing WordPress.com Make Sense? I've learned it's worth taking the time to choose the right platform for your blog or website. Although many experts will advise against choosing WordPress.com, I believe sometimes it's the right choice. 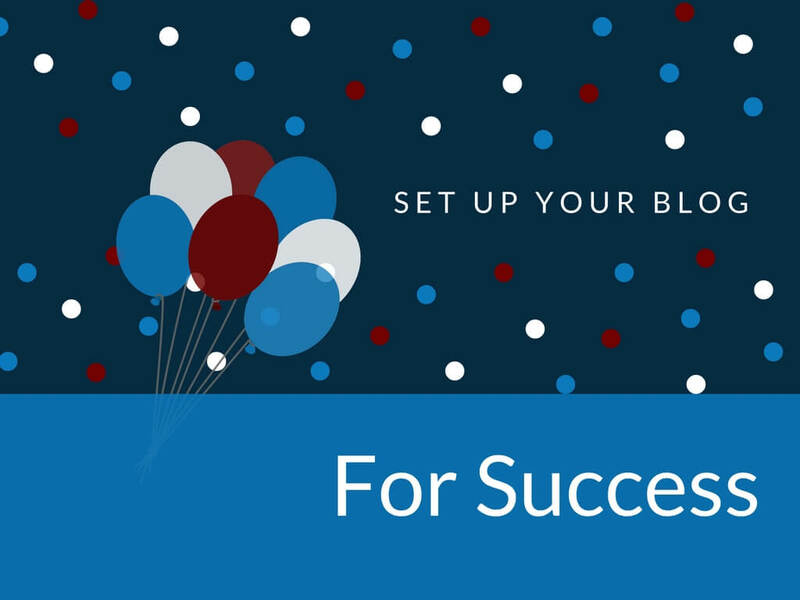 Blogging is hard work, and it can quickly lead to overwhelm. 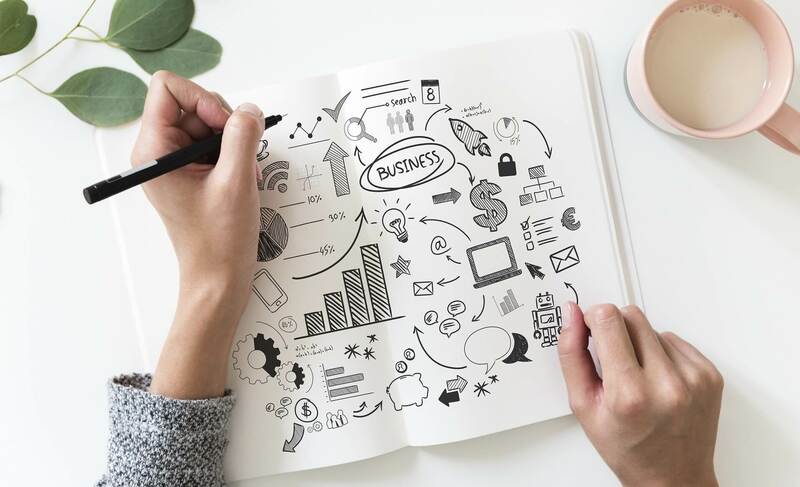 How can I find the time to write and manage all that content and run my business?